A SURVEY by a national law firm has found more than one-in-10 motorcycle riders had never ridden a bike before earning their licence - one-in-four had ridden less than five times. The findings from Slater and Gordon's poll of 300 were released as part of Fatality Free Friday, a national aim to encourage road users to pay extra attention when hitting the asphalt. In results released to APN on Friday, 68% of Queenslanders polled said were regularly forced to take evasive action to avoid a collision. Another 45% of the total reported having been injured in a bike accident. Slater and Gordon motor vehicle accident lawyer Karen Simpson said drivers not looking out for riders was a common theme on Australian roads. "While there is no doubt that motorcyclists need to act responsibly by riding safely, ensuring they are visible to other road users and wearing proper safety gear, most respondents felt there was also a need for drivers to be more aware of their presence on the road," she said. The research found 13% had never rode a motorcycle before winning their licence, 26% had been on the bike less than five times and just 35% had ridden more than 10 times before having a licence. 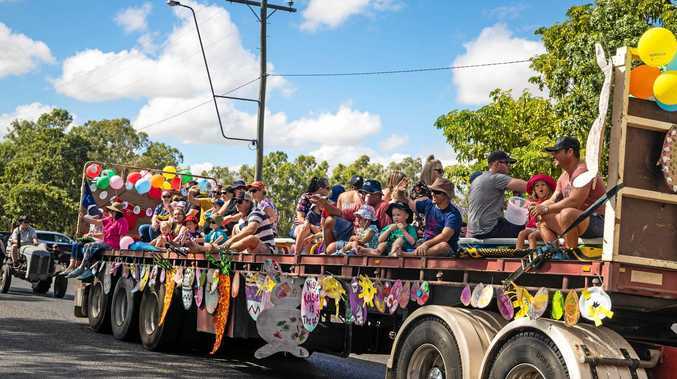 The threat to riders is backed up by figures released by Queensland and New South Wales transport authorities. Ms Simpson said motorcycle riders were some of the most vulnerable on Australian roads and needed to be prepared. Motorcycle riders and their passengers accounted for 22 of the 124 fatalities on Queensland roads for 2013. It was the second-lowest rate of rider deaths in the past six years, but was still significantly high given the comparatively low number of riders compared to drivers. ABS data estimates motorcyclists make up just 4.23% of all vehicles on the road, against 75.9% for passenger cars. Although Slater and Gordon were yet to release data for New South Wales, the danger remained. 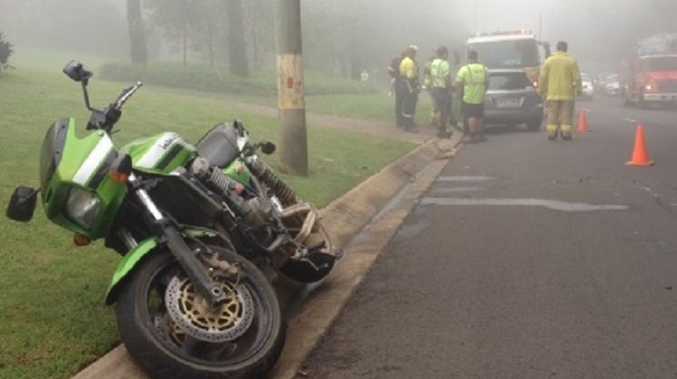 Of the 134 killed on NSW roads this year, 31 were riders or passengers - two more than the same time last year and three more than the three-year average.